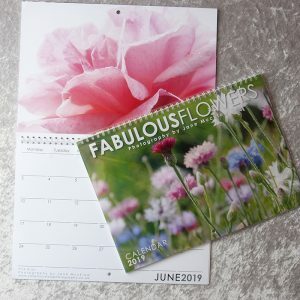 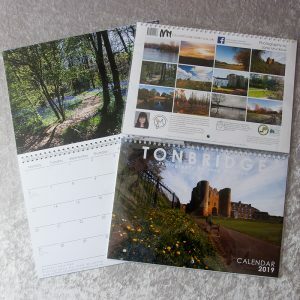 A beautiful new collection of photographs from in and around Tunbridge Wells for 2019. 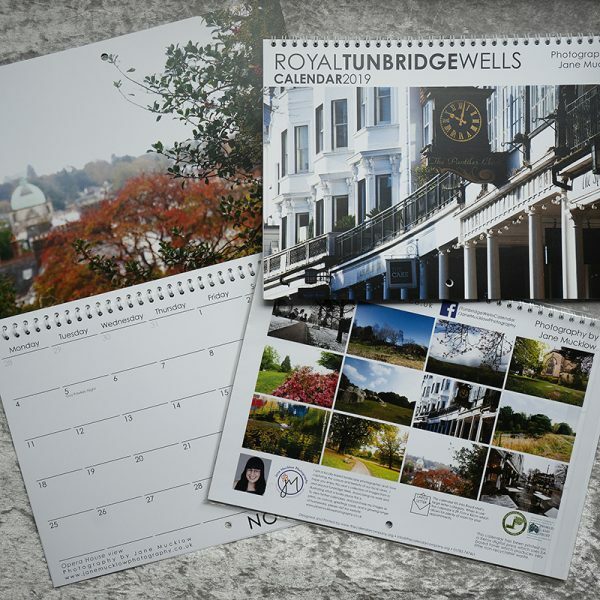 Includes photographs of a variety of views around Tunbridge Wells, from the Pantiles to Dunorlan Park. 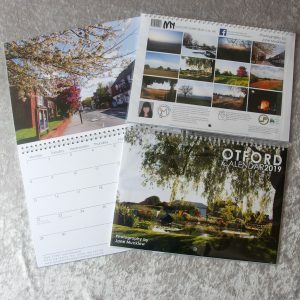 Each image matches the month it is on display for. 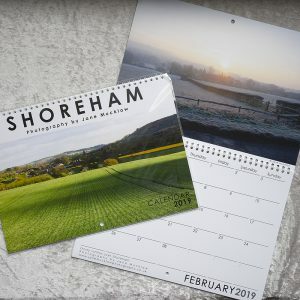 A beautiful new collection of photographs in and around Tunbridge Wells for 2019.